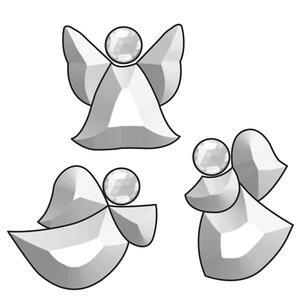 Three playful angels, each about 2" x 3"
Set of 3 angels that each measure about 2" x 3", 9 pieces. Recommended: 20mm Round Faceted Jewels #5455 for angel heads (not included). 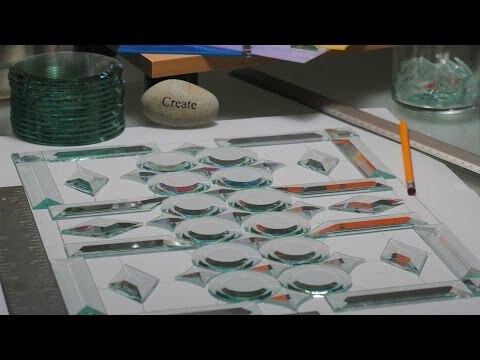 Artist Melanie Churchill created panel below with the set of three Tiny Angels.